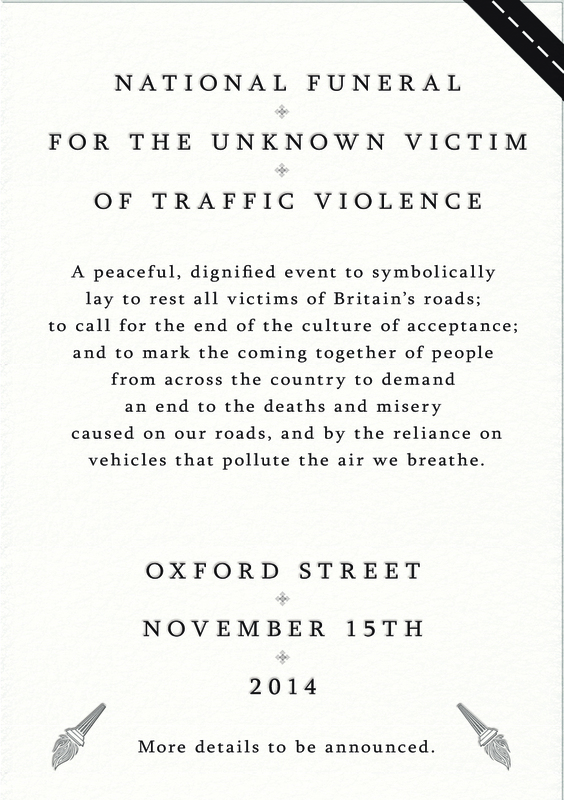 Timed to fall the weekend of the World Day Of Remembrance For Road Traffic Victims, Stop Killing Cyclists and Stop The Killing, together with campaigners from across the country, will hold a funeral procession along Oxford Street, which is often known as the nation’s high street. 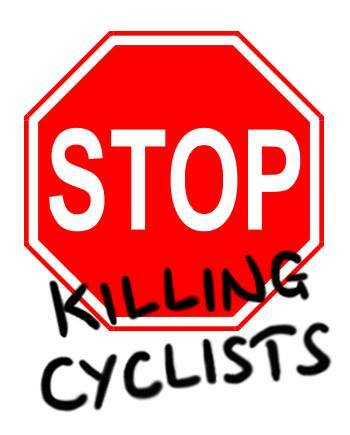 It will be in keeping with the creative, respectful protests we are becoming known for and draw on the experiences of pedestrians, cyclists and drivers, as well as those more widely affected by air pollution and climate crisis caused by vehicle emissions. Event press release, which includes our list of demands. Details to follow on our DIRECT ACTION page.